YouTube is the second most search engine on the internet, and one of the prime entertainment platforms on World Wide Web. Everyday there are millions of people visit this site. It is also a great place where you can advertise and promote your Fitness Business. On paid way you can simply put on YouTube ads on relevant videos, but you can also use other strategies to promote your business on YouTube for free. Today I will give you 10 tips how you can promote your Fitness Business on YouTube for free. To promote your fitness business on YouTube the first thing you need to do is start a YouTube channel. To do this first you have to sign up with YouTube with your email address or phone number. This process is completely free and you don’t have to pay any money for this. Once you have the YouTube channel you can upload video to this channel and start promoting your Fitness Business. 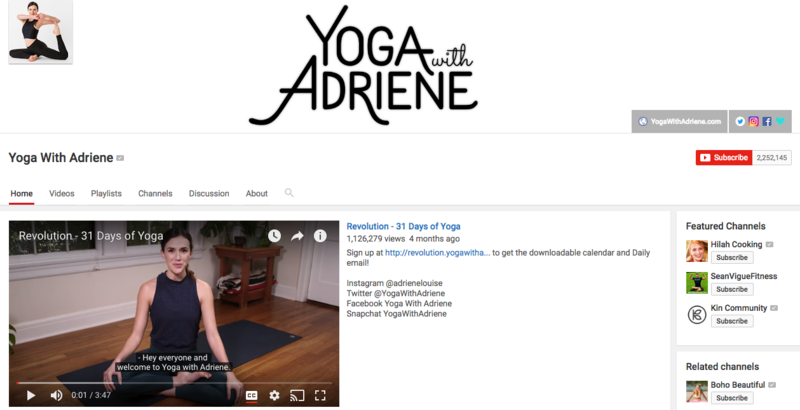 Make the YouTube channel name memorable or relevant to your Fitness Business, so it can commit to memory of people. The next important thing is create videos for your YouTube channel. You are going to promote your business and connect with people through these videos. So make these videos relevant to your business. Make these video interesting to watch, if the videos are not interesting then visitors’ wont enjoy it. It is very important to understand your viewers and making appropriate videos for them. With appropriate videos you can connect with your viewers and spread the message easily. Most of the success or failure of a business depends on this factor only. It is very important that the videos you are making are high in quality. Use good quality camera & microphone for recordings. Often people ignore good videos and skip away from them just because the videos are recorded in bad quality. In a study we found that YouTube also gives preference to the high-quality videos. A fine audio is also required for high-quality videos, so pay attention when you record. It should not have any unwanted sounds. You can use a free audio editing tool like “Audacity” to edit & enhance your audio. Use relevant and catchy titles for your videos. In these days of heavy competition you need to use catchy titles for your videos. If the title of your video is boring then there is a high chance that no one will click and see what is inside of it. This way with all of good work and efforts may get wasted. So at the time of publishing your videos make the title of the video viral and appealing a possible. With a good title you can promote your Fitness Business on YouTube like rocket. Like any other search engine YouTube also use the text to understand the relevancy of your video. So using appropriate description and keyword is a must for video. It helps YouTube understand what these video are about and whom to show these video. At the time of publishing your videos choose relevant keywords and description. Use the description to describe the video appropriately. For this you can use various SEO techniques. Just like the title, description & keywords the Thumbnail of the videos also have to be catchy. It should attract viewers with it first look. 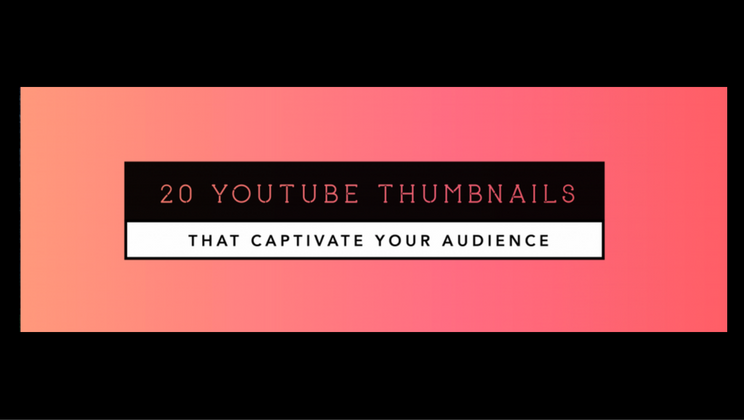 In a study we have found that a catchy Thumbnail of video can attracts millions of viewer. They are all factors in how your video will be discovered both inside and outside of YouTube. Add an icon or image that makes it clear that the video belongs to your business to help build trust with your viewers. This is also a useful, quick, and easy identifier when you want to make clear that a number of videos are all part of a series. 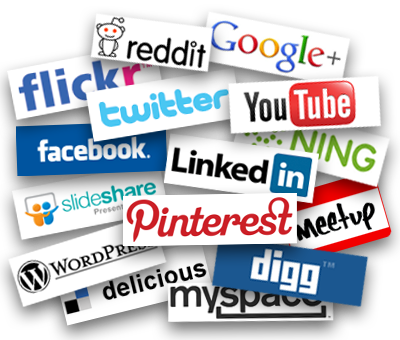 Today Social media plays an important role in our life. Almost everyone is connected with it. So it is important to have a strong presence in social media. Share your YouTube videos on different social media platforms like Facebook, Google Plus, Twitter, Stumbleupon, Reddit, Digg, Pinterest. Use these platforms to gather loyal followers and ask them to like & share your videos. More they share your videos more your business grows with it. Collaborate with other YouTubers to make other videos. By doing this two relatively isolated viewers are introduced to your videos, in most cases this usually goes quite well. This way you can get more views on your videos, which will help you to gain more subscribers on YouTube. With growing numbers of loyal subscribers you can easily promote your Fitness Business on YouTube. Ask other YouTubers to promote your business by mentioning your business name in their videos. You can ask them to review your Fitness Business and make a video on that. Or send them some gift and ask their help. Few big YouTubers may ask for money but most of them do it for free. It can also be used to present your customer testimonials. You can ask your viewers to share your video with others and in exchange you can offer them some gifts. There are many blogs dedicated to promoting Giveaways. These are typically run by mommy bloggers or stay at home entrepreneurs that are dedicated to finding and promoting giveaways. It is a very inexpensive way to reach many people in a short amount of time. The majority people are afraid to use YouTube to uphold their fitness business. It is a great opportunity for you to grow your business with YouTube.YouTube is a great marketing tool and you should not ignore it. Its vast audience and multimedia format provide a highly effective way for you to communicate your brand message to your audience. If you able to use YouTube wisely you can grow your fitness business in no time.